CRAFTSMANSHIP AND INNOVATION IN EQUAL MEASURE. Precise, dynamic and sculpted: quintessential BMW design cues give the new BMW 7 Series an authoritative presence from every angle. The new BMW 7 Series is perfection through and through – and in its most contemporary form. The impressive front with its broad, upright kidney grille radiates dynamism and presence. Flowing contours convey a timeless elegance. And the rear profile expresses self-assured athleticism. 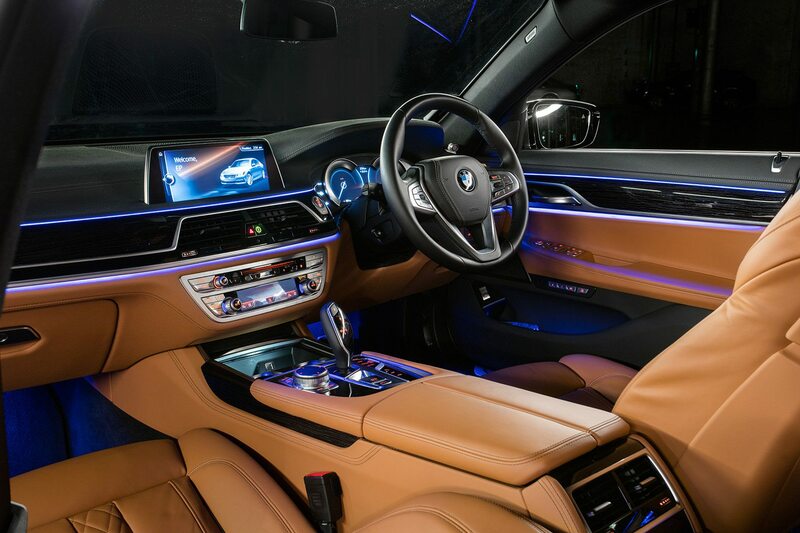 This is luxury in motion – this is the new BMW 7 Series.